Things are slightly stalled with the Quadcopter as I wait for parts to be processed through the customs office. 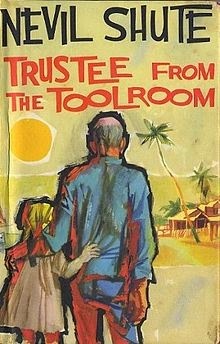 In the meantime I've rediscovered a writer who was very popular in the 1960s and somehow he remains pertinent today. 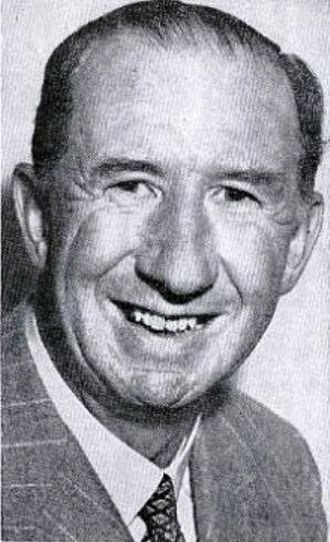 Nevil Shute was a fiction writer who was successful enough to have many of his novels filmed and two stared a couple of the first rank Hollywood stars of the day. No Highway with James Stewart and On the Beach with Gregory Peck. Shute had one of those interesting lives that I like to write about in this blog. Between the two world wars he was an aviation engineer who worked on the R100 airship project. In 1931 he co-founded Airspeed Ltd which manufactured a very successful aircraft called the Airspeed Oxford which became the primary multi-engine trainer for the wartime RAF. But, when the war started in 1939, his career took another turn when, as an old man of forty, he signed up with the Royal Navy and became head of engineering in the Department of Miscellaneous Weapons Development (DMWD). This was a special unit which worked on a number of weird and wonderful projects including a scheme to detonate magnetic mines using fish carrying small magnets. In another trial they tried to use coal dust on the surface of lakes in an attempt to disguise them. (This book, Secret war 1939-45 by Gerald Pawle gives an account of the goings on at DMWD and Shute's part in the proceedings.) 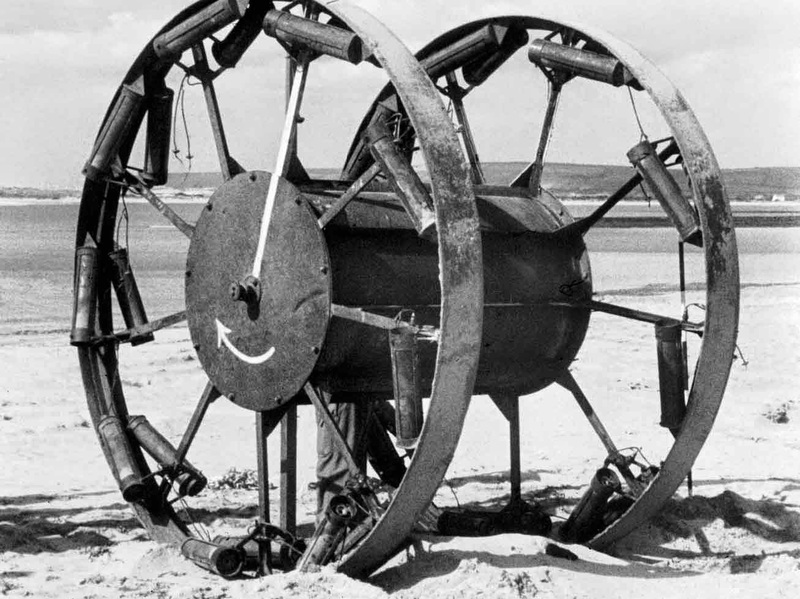 Another device, the Grand Panjandrum, was intended to storm the D-Day beaches and explode against the concrete defences. A (highly) fictionalised version of the testing of this device featured in an episode of the much loved BBC TV comedy show, Dad's Army. However, some of the projects were fully developed and successful. And many of these involved the use of solid fuel rockets in various different ways. One of these was a rocket powered model glider which Shute designed to be a realistic moving practise target for anti-aircraft gunners. Another rocket propelled glider used an internal clockwork mechanism to 'program' various manoeuvres. DMWD used a firm of toy makers to develop and manufacture the aircraft. The toy company manufacturing for DMWD was IMA, International Model Aircraft, This was founded before the war by messers Wilmout and Mansour. Post war this toy company would introduce a line of flying model aircraft called Jetex models, these were inspired by the target models but powered by a new chemical fuel manufactured by ICI. This link, path to jetex gives a very good account of how the wartime work led to the development of the Jetex means of model propulsion. The same men had started FROG Models, a company also engaged in war work. FROG manufactured, moulded, non-flying, models for aircraft recognition purposes. These being precursors of a post-war plastic model aircraft craze. Socially interesting is the fact that in wartime Britain even the toy companies were engaged in war production. And this led to commercial sales after the war. If I know one thing about writing it's that writers like to work the things they love into their stories. And one line in Trustee struck me, Keith Stewart has an idea for a miniature autopilot for a model aircraft. The events of the story stand in the way of him working on it but, "he ached to get back to it". But how Shute and Westbury would have loved the solid state gyros and accelerometers that go into the autopilots of todays model aircraft. Shute and Keith Stewart inhabit a different world to ours. In the Britain of the late 1950s money was scarce and often the only way to get something was to make it yourself. These were the times of a make culture born of necessity. These days it seems that the make culture is undergoing a revival. Moreover, new technologies such as 3D printing and small microcontrollers make possible the kind of creations that would have seemed incredible to Nevil Shute even in the wildest imaginings of DMWD. But I'm sure that Shute would have enjoyed and appreciated them. Finally, I liked this observation from the memories of DMWD. " The tradition (of the DMWD) has been never to take 'no' for an answer and of never accepting without question the opinion of generally recognised authorities on any matter"